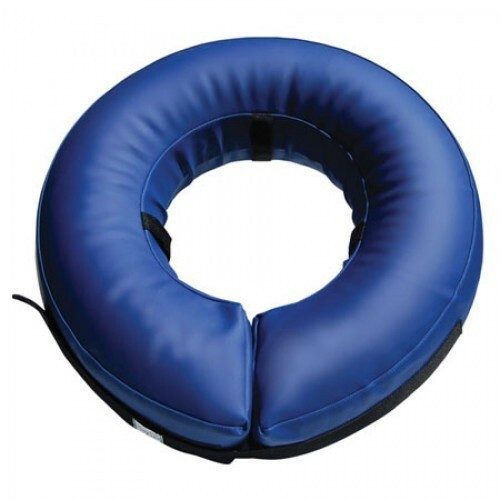 Inflatable Elizabethan collar for dogs and cats recovering from surgery or skin problems. Comes in 5 different sizes to suit a wide range of breeds. 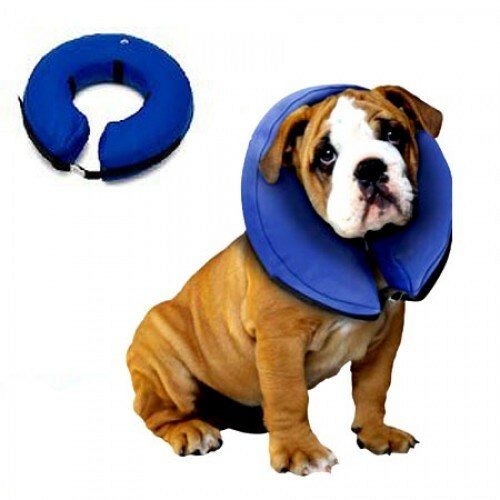 Ideal alternative to the traditonal cone-shaped elizabethan collars which could mark furniture, affect drinking or the dog just hates.